8 years, the mortality rate for adolescents has almost tripled due to opioid poisoning. 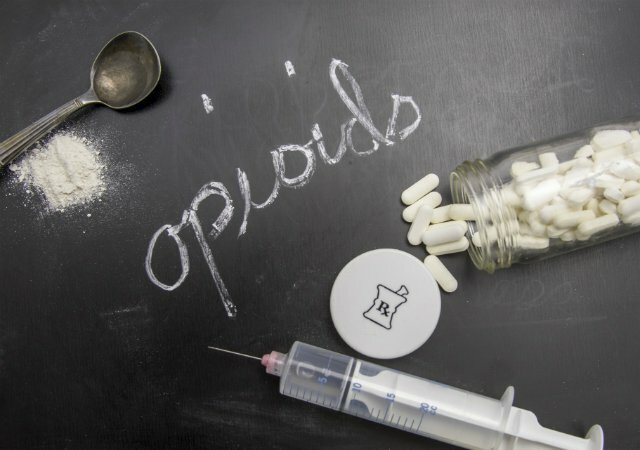 "What began more than two decades ago as a public health problem, especially among young and middle-aged people, is now a prescription epidemic and illicit opioid abuse affecting all parts of American society, including the pediatric population." the researchers stated. "Millions of children and adolescents are now routinely exposed to these potent and addictive drugs in their homes, schools and communities." Of the 8,986 children who died of opioid intoxication over the course of 18 years, 6,567 were men and 7,921 were between 15 and 19 years old. In the 15 to 19 year olds, 3,050 deaths also involved one or more other substances such as benzodiazepines, cocaine, alcohol or antidepressants. Nearly 7 percent of child deaths were from ages 0 to 4 years, 4% were 10 to 14 years and 1% were 5 to 9 years old. Non-Hispanic white children and adolescents made up the majority of the deceased. Prescription opioids accounted for 73 percent of deaths, but heroin killed nearly 1,900 of those 15- to 19-year-olds.